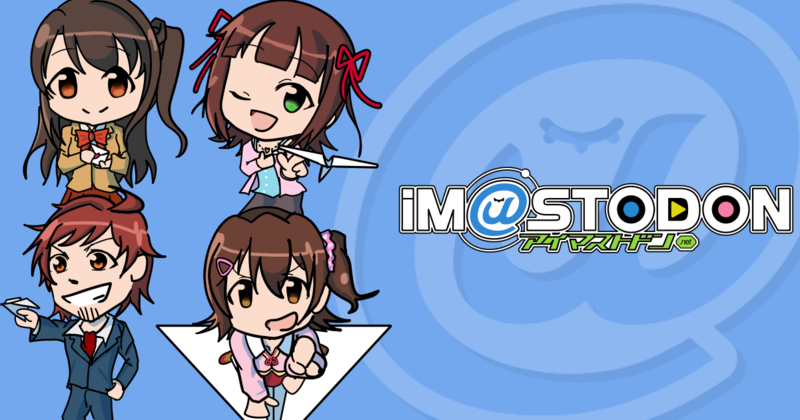 im@stodon is unofficial mastodon instance for fans of THE IDOLM@STER. If you speak English or Chinese, you can choose imastodon.org. Of course, you can choose also this instance.